I was given this recipe by a chef that I used to work with in my waiting tables days. I could never figure out how restaurants got that spicy, smokey, oh so flavorful “blackened” crust on their chicken and holy smokes this spice blend does the trick. It’s so incredibly flavorful and is a wonderful way to bring to life anything, really. I love it with fish, pork, shrimp, vegetables…and so much more. 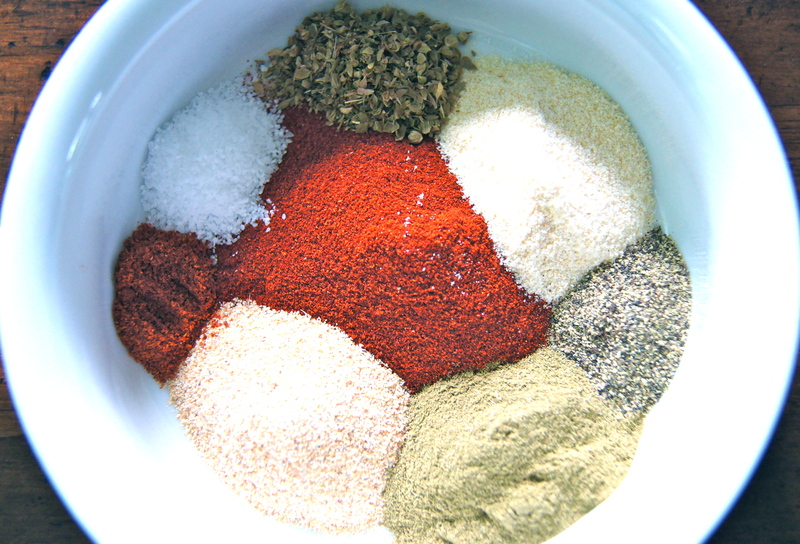 I always have it on hand in my pantry and it makes quick, flavorful dinners possible; just rub it on, cook and voila! SO simple to put together and once you make it you’ll have it on hand for quite a while as this recipe makes well over 1/4 cup of seasoning. Note: I halved the cayenne pepper in this version because it provides less heat so my toddler can enjoy it, too. 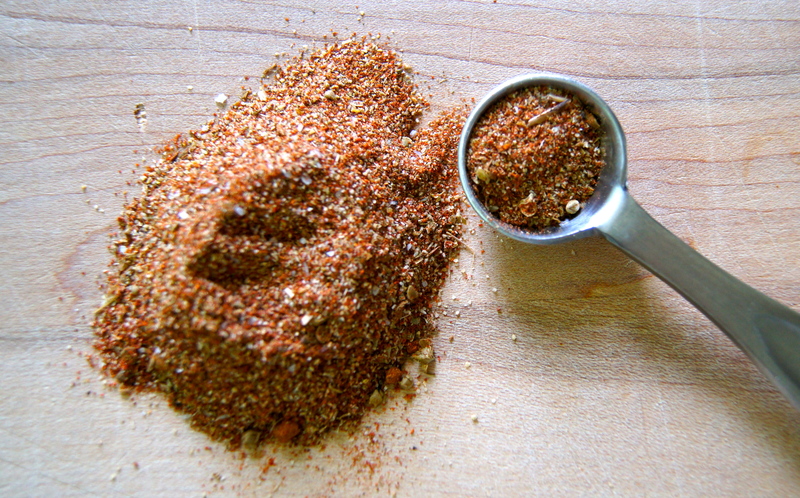 If you LOVE the spice and heat try using a full teaspoon of cayenne. Combine all ingredients in a small bowl and mix well. Store in an airtight container for up to six months.